With a wealth of legal and commercial industry experience prior to being called to the Bar, Geoff maintains a broad commercial practice, with a strong focus on the financial services industry. Geoff’s core strengths lie in financial services law; in particular, insolvency and bankruptcy, given his vast in-house experience working for major financial institutions, insurance companies and superannuation funds. With over 25 years’ in the employ of Westpac, Geoff now applies his practical business knowledge when advising and appearing for liquidators, creditors and insurers in various Federal and State courts and tribunals. His accounting qualifications also serves to enhance his ability to interpret expert reports relating to companies’ financial performance and general financial health. 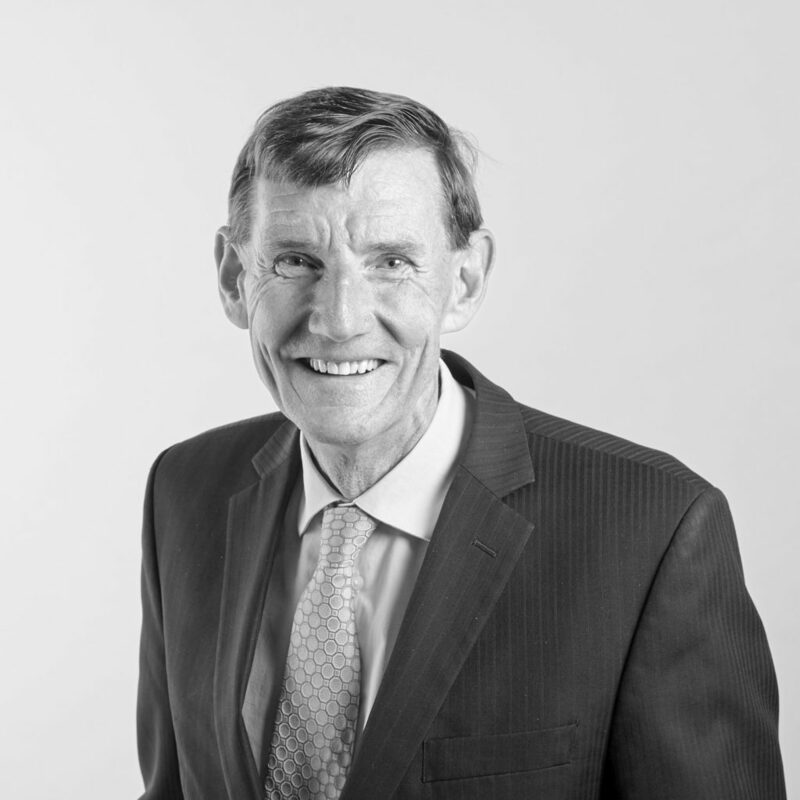 Leveraging his considerable knowledge and experience, of which his clients receive great benefit, Geoff also practises in the other areas, including commercial law, corporations, Australian Consumer Law, equity, real property and trusts, succession, matrimonial property, family provision and superannuation law. Areas of interest also include common law and personal injury, family law and criminal law. A Fellow of several reputable professional bodies, Geoff also holds a Doctor of Juridical Science (Thesis subject: “Unconscionability in Financial Services”), a Master of Laws and a Bachelor of Laws, all from the University of Technology, Sydney. He also holds a Diploma of Corporate Management from the Institute of Chartered Secretaries and an Accounting Certificate from Sydney TAFE.